HIGHLANDERS have officially signed young strikers Prince Dube and Bukhosi Sibanda on a two and one-year contracts respectively. The duo were unveiled to the media by excited Bosso coach Madinda Ndlovu at the club offices in Bulawayo yesterday. "I present to you our new boys to strengthen the team next season. As of today Prince Dube and Bukhosi Sibanda are officially Highlanders players," said Ndlovu. Dube and Sibanda, who have been training with Bosso for over a month after failed stints in South Africa, fit well into the club's rebuilding exercise, whose focus is on young players. Both players are 21-years-old. The duo were in South Africa for a year, with Dube opting out of SuperSport United to resuscitate his career, while Sibanda quit Cape Town-based First Division club Ubuntu. An equally excited Highlanders' chief executive officer Nhlanhla Dube said: "Prince signed for two years and hopefully we will be able to extend the contract after that. Bukhosi was in transit to Europe, but when that hit a snag we then agreed with Bantu Rovers to have him for a year. We have a mutually beneficial understanding with Bantu Rovers. If he doesn't move to Europe during the course of next year, we have the first option of keeping him further." 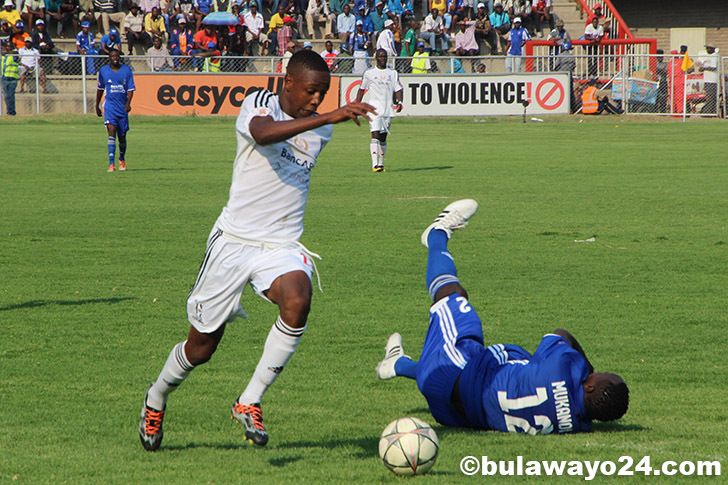 Highlanders recently launched a nine-day #BuyPrinceDube campaign, which the Bosso boss said will officially close tomorrow. "Fans were saying we must bring Dube and we heeded the call. The campaign officially ends on Saturday and we want to assure our members and fans that every penny that was donated will be formally accounted for. No money comes into the hands of an individual at Highlanders, but having said that, we would like to appeal to our fans to continue helping their club," Dube said. With the coming on board of the two players, Highlanders, who presently have no extra slot in their register, will now have to loan out some players to accommodate the duo next season. "The remaining league games will be crucial to the players we have. They have to play for their contracts now, but you must appreciate that there are some youngsters who have proved that they deserve to be part of the squad through their performances," said coach Ndlovu.